Get paid to talk! The Office of Development is now hiring for the Spring of 2019. All students are welcome to apply. 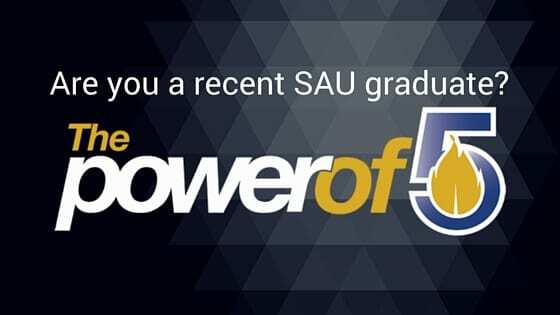 Communicate with SAU alumni from various backgrounds, raise funding for vital resources on campus, and learn negotiation techniques. This experience will look great on your resume and will help build excellent communication and business skills. Free meals are provided to callers working dinner shifts. Students will work a minimum of 6 hours per week and will work 3 hours per shift (5-8 PM). Must be available to work Monday, Tuesday, and Thursday evenings from 5-8 PM. Join our “telefamily” and make a lasting impact on campus. Apply below. For more information, call 870-235-5115. What is your major and/or minor? in Magnolia, but not on campus. in another city and commute to SAU. I, the [applicant, requestor, etc.] for this warrant the truthfulness of the information provided in this application.